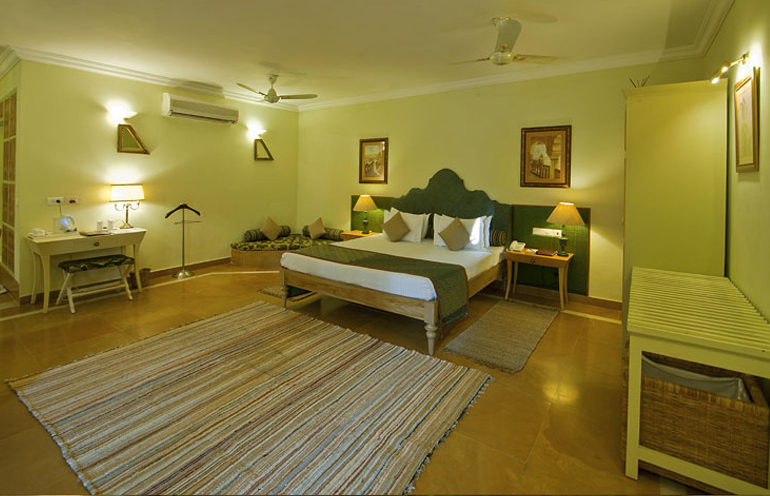 If your room is where everyone gets together or if you like to laze around in your room while on vacation, you need a spacious and well set up room. 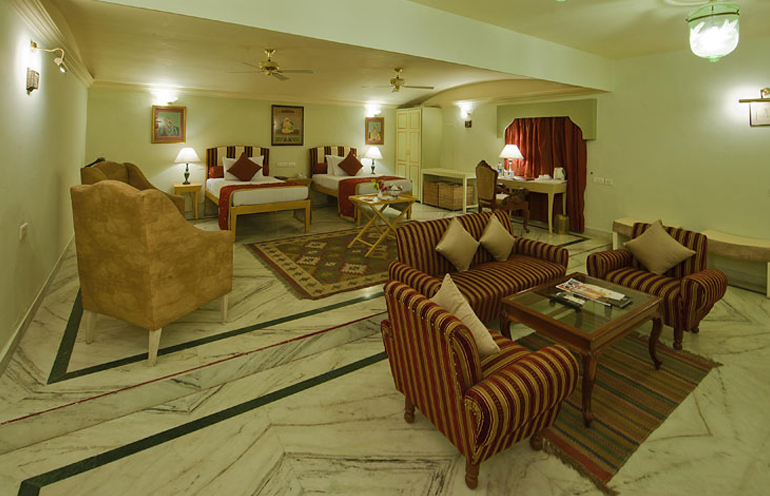 Our executive-suites will be ideal selection for you. Decorated like those of rajasthani royalty, these are similiar to those of high ranked rajputana warriors. These spacious rooms come with a lot of seating choices from coffe table and chairs to an in-room dining section this executive suite has it all. 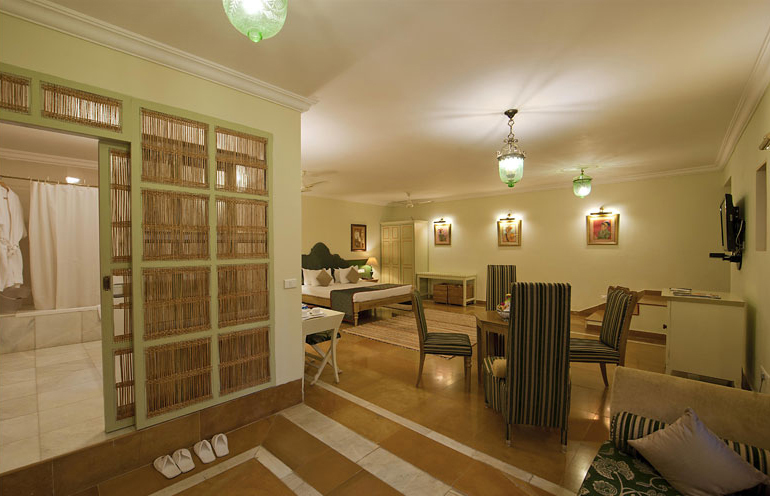 At Fort Rajwada, we look forward provide an insight into true imperial living. 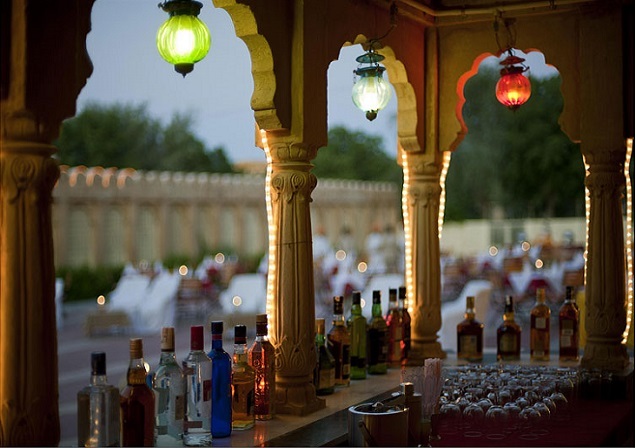 Everything from infusion of original balconies with intricate carvings and jalis as old as 450 years into our walls to our truely royal guest experience is designed to let you experience the best of both worlds. 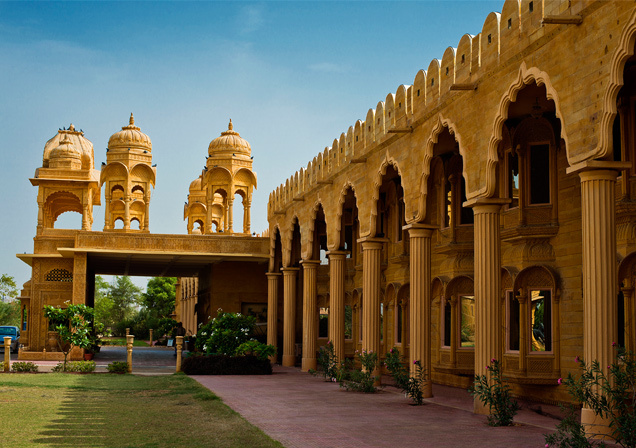 Fort Rajwada is located right off the Pokran-Jaisalmer-Barmer Highway(NH-15). 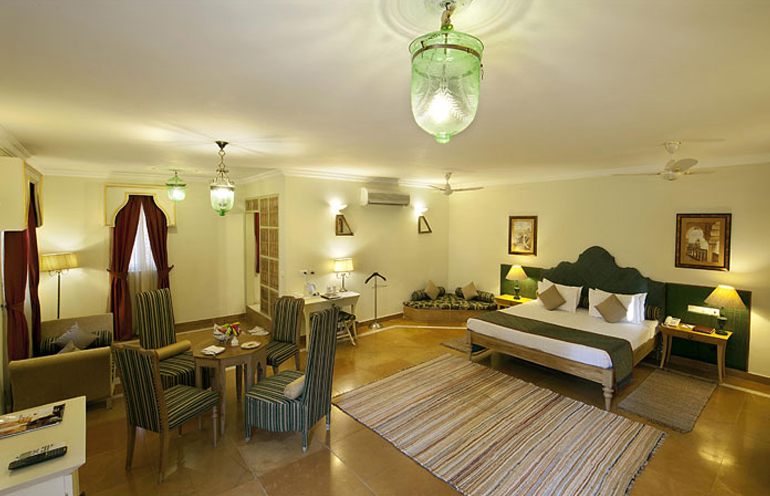 It is 3.5 kms from the Jaisalmer Railway Station. 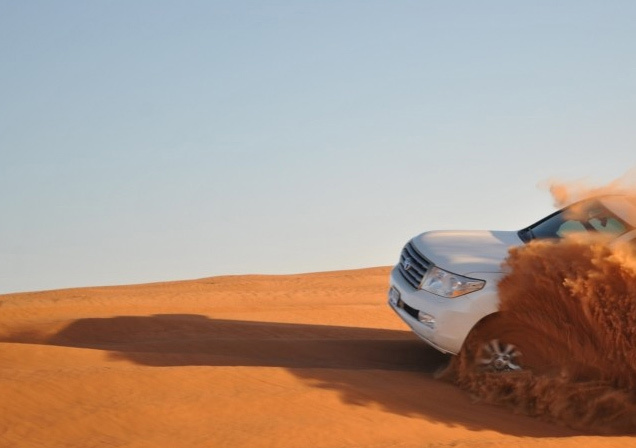 The nearest operational airport is Jaisalmer Aiport which is 12 kms away; around 18 minutes by car.